The national capital is a great attraction to new ventures for the right environment and infrastructure it provides to the entrepreneurs. A large number of e-commerce and other ventures are seen flourishing. Being a crucial source of buying raw materials, Delhi has been attracting traders from across the globe. An office in trader's hub is undoubtedly a huge plus and what better than a shared office? 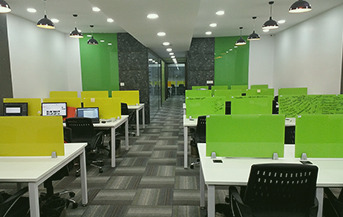 We are India’s only hospitality inspired coworking space with an energy that inspires. Present in 5 major cities across the country, we will soon be in many more states to provide our bouquet of services to the solo-preneurs and entrepreneurs in making. 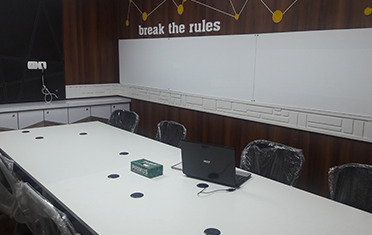 Be it open desks, private cabins, virtual office, or meeting room in Delhi, we’ve got you covered! Catering to freelancers, early starters, small business and big companies, we give them a community to grow with. Join us and work alongside motivated people who push you to do better.